Synopsis: "Thor Ragnarok" is an action and adventure, sci-fi drama about the prophesied downfall of Aasgard called Ragnarok. After locating their father, King Odin on Earth from years of exile, he was near dying. Thor and Loki were warned by him about their older sister Hela, the Goddess of Death, that was a part of his hidden past. When Odin passed away, Hela was guaranteed immediate release from imprisonment. She appeared before her brothers to destroy Thor's hammer and trigger Ragnarok. Thor was intent on saving Aasgard and prevent the subjugation of the whole Universe by Hela. Hela casts him away to another planet where he is caught by Valkyrie, a bounty hunter, to fight against his fellow Avenger, the Hulk in a gladiator tournament. Thor has to assemble a team of brave fighters and summon the fire demon, Surtur, to stop Hela. Welcome to "Conscious Movie Reviews." I'm your host Joy Davis and here to review "Thor: Ragnarok," an action & adventure, sci-fi drama. 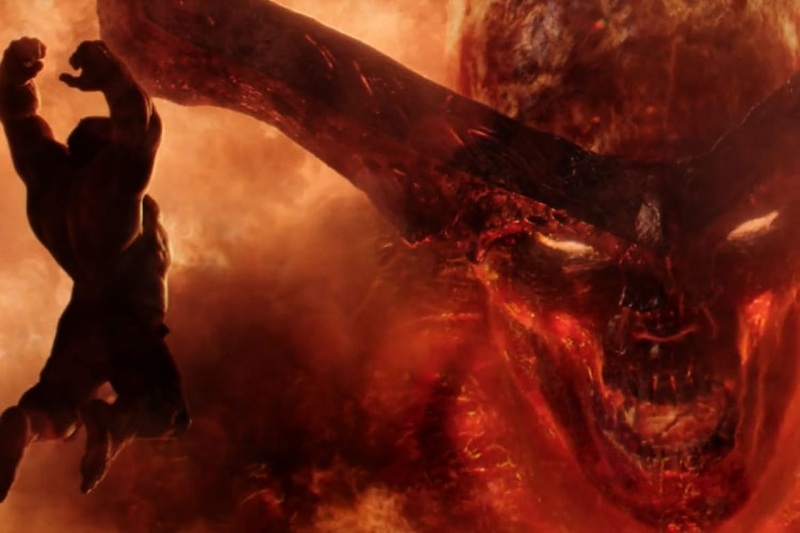 The fight to capture Surtur's crown was Thor's way of preventing Ragnarok, the prophesied downfall of Aasgard. It would be doom for his planet if the the fire demon were to ignite his crown with Eternal Flame that's kept below Odin's kingdom. Norse mythology refers to Ragnarok as the downfall of the whole cosmos, then its recreation. It represents the cyclical quality of Nature: going from creation to destruction, repeating again and again throughout eternity. When Thor discovered that his father, Odin, was secretly banished to a senior center in New York City by Loki, the brothers were able to track him down with the help of Dr. Stephen Strange. They found him instead in Norway, along a cliff-side, preparing to die. Odin's parting words were to warn his sons of their older sister, Hela, the Goddess of Death. He described her as being more powerful than them - ready to subjugate the whole universe. His death would automatically free her from years of exile to usher in Ragnarok. It would take the fire demon's rage to stop her at the cost of losing their beloved planet, Aasgard. 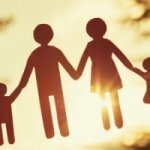 Honoring a Family's "Orders of Love"
Within every family dynamics, like those between Odin and his children, each one follows universal and invisible "Orders of Love." 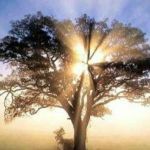 This was first identified by famous German psychotherapist, Bert Hellinger, to explain that we are all part of a family system, or soul conscience of a group, with memory between the living and the dead, that demands justice across generations. We are inextricably tied to our ancestors by invisible cords of love. When an ancestor has been excluded, an "entanglement" often arises in a future family member. That child carries a blind love that's an unconscious desire to help a parent or neglected ancestor, suffering for or with them, as if to atone for the exclusion - a way of balancing the scales. As Odin disappeared to rest in peace, Hela made her dangerous presence known, destroying Thor's hammer to show off her great strength. She demanded that they kneel before her, their new queen. Ragnarok had begun. The "Orders of Love" dictates that everyone in a family has the right to belong and needs to belong. Precedence must be honored. Those who came first in the family take precedence over those coming later. This applies to how Thor and Loki must give their sister her right place in the system. Abiding by this order allows for love to flow in a family. Violating it causes suffering in future generations. 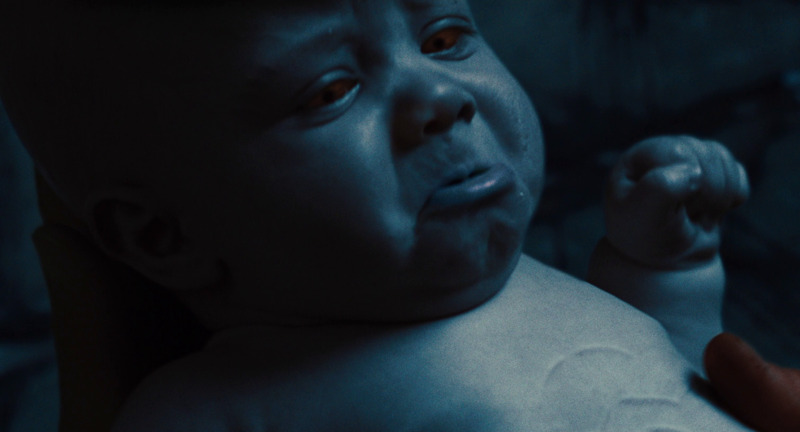 Odin's adoption of Loki violated another "Order of Love" where there must be respect of an adopted child's ancestry and his loyalties (given through "blind love") to his birth family, the Frost Giants. Instead, the Frost Giants were conquered by Odin's army and Loki's biological father, King Laufey, was slain in combat. This is according to Norse mythology that differs from the first "Thor" movie. Loki's loyalty towards his original, birth family system showed up as a constant rejection of Thor, then banish their father to live out his remaining years on Earth. He was also self-serving to be in allegiance to his adoptive family, only if doing that gave him the most advantage in the moment. As the leader of Aasgard, Odin was full of contradictions, hiding his violent past as a war god, while keeping a benevolent front. 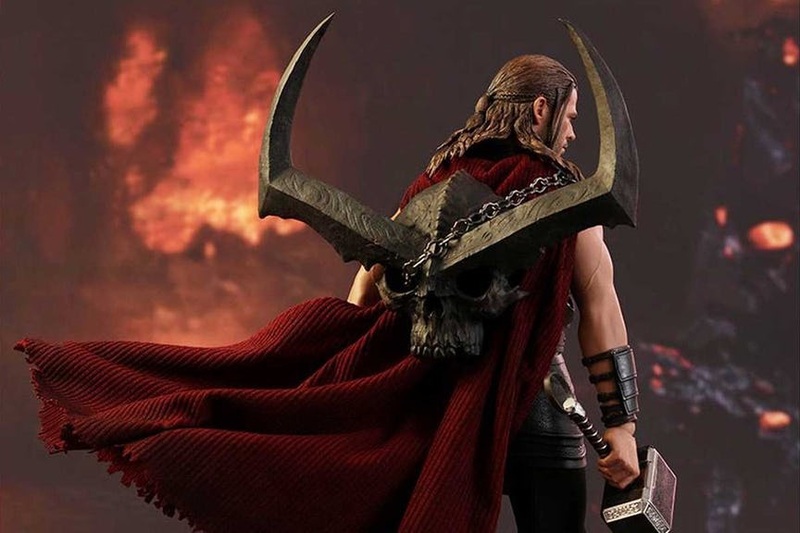 He had used Hela's powers to conquer the Nine Realms. His daughter's violent appetite could not be controlled, so she was exiled. By erasing Hela from Aasgardian history, Odin violated the "Orders of Love" where events must be acknowledged and family secrets eschewed. Any act of injustice is recorded within a family's collective memory. 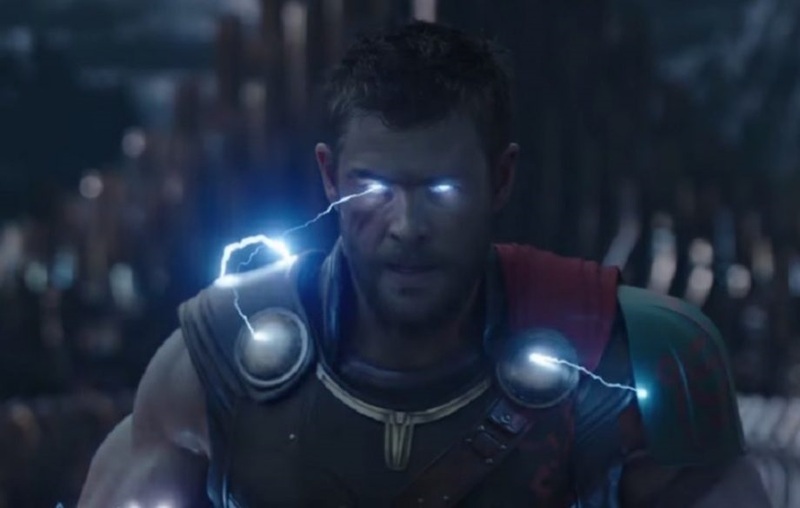 Thor's arrival as the second born exposed his father's violation towards Hela. No more covering up or casting out. This was how a descendant, Thor, rights the wrongs of a parent for a family's soul to make itself whole again. For his "Revengers" team, Thor recruited Valkyrie, the bounty hunter who was nursing her emotional battle wounds through hard-drinking. She was the only surviving fighter left within the legendary Valkyrior warriors during their air attack against Hela. With the addition of the Hulk, they battled with Hela and her army of resurrected warriors in Aasgard. Brothers in combat, both Thor and the Hulk drew their powers from the inexhaustible forces of nature to use lightning and gamma rays. 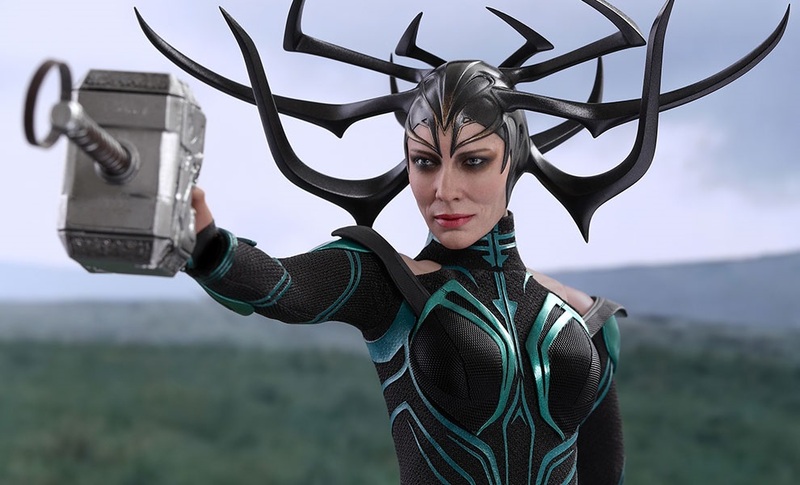 Hela's headdress of antlers was symbolic of how she wielded power that was hyper-masculine and aggressive. She kept a giant wolf by her side to reveal her animalistic nature that's full of fury, chaos and brute wildness. All three operated from their primal instincts, but was harder for the Hulk and Hela to self-contain. It's to remind us that anger can be used for good, as long as you temper it with compassion and intelligence to respect ourselves and others. 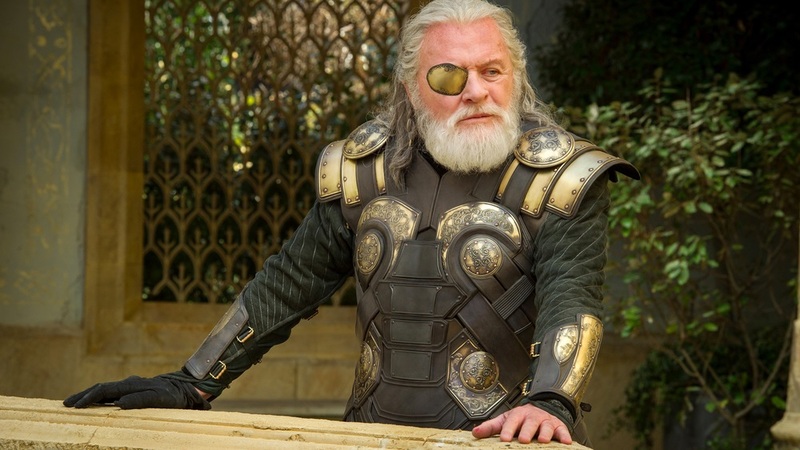 Losing an eye from the fight with Hela was evidence of Thor's "blind love" for Odin, suffering for him, like a child taking on the sins of their father. When the "Orders of Love" are violated, someone's pain pays for the debt. Justice will be served, even if it seems harsh or cruel, because the soul conscience of a family does not distinguish between good and evil. In the final moments, the Aasgardians were saved from extinction by Loki to board his getaway ship, just before the fire demon destroyed their planet and Hela within it. True home for them was never a location, but who they are as a people within - a tribal form of collective consciousness that holds the space of their shared history and highest potential.